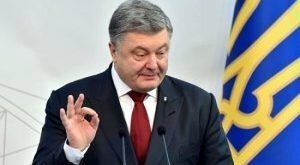 Poroshenko expressed hope that the second round of elections the number of its supporters will increase. 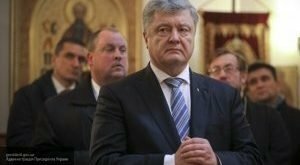 The President of Ukraine Petro Poroshenko called today’s elections “free and democratic” and stated Russia’s defeat in its attempt to interfere in the electoral process during the first round. “Thanks to Ukrainians, who have it all figured out, separated the wheat from the chaff. 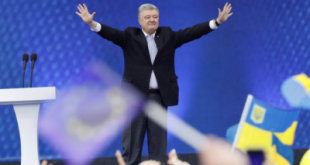 Thanks for that, according to the exit poll provided an opportunity to continue the fight for Ukraine in the second round, at a time when Moscow was hoping to win today,” – said Poroshenko. Poroshenko expressed hope that the second round of elections the number of its supporters “will grow exponentially”. 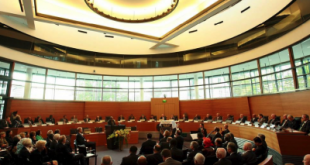 “You, Ukrainians, to decide what course the country will move … Who will represent Ukraine in the talks with Moscow … But imagine it will not be, Maxim Galkin or Yevgeny Petrosyan, and to let you know just in case, Vladimir Putin”, – he added.